We're only a few months away from the baseball season, and that means we're really close to a brand new entry in the MLB The Show series from Sony's SCE San Diego Studio. This is the only truly realistic baseball franchise currently running with complete licenses that I know of, and that means it's the one to own for baseball fans. The good news? The Show is normally pretty darn good, and the brand new trailer for MLB 15 The Show looks brilliant. The graphics are always great in this franchise, but what's really compelling is how well SCE San Diego nails the atmosphere of a ball game. It's not just the on the field stuff that it does well, it's the actual feeling of being at the stadium for a game. I love Camden Yards, for instance. It's a great place to watch a ballgame, and part of that is because of the way the stadium is set up and how fans take in the game. 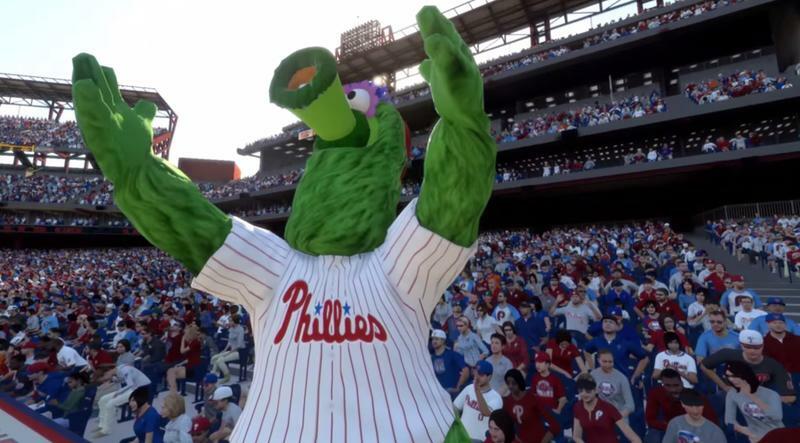 You see some of that sort of stuff in the trailer above, from beach balls flying onto the field and the Philly Phanatic. MLB 15 The Show will hit the PlayStation 4, PlayStation 3 and PS Vita platforms on March 31, 2015.